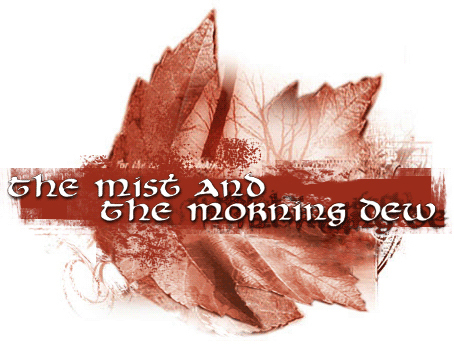 The Mist And The Morning Dew is a folk metal band formed in the year 2000. Most of the band members come from such bands as The Seventh Planet (Mikael Karlbom & Henri Tuomi), Shape of Despair (Jarno Salomaa), Finntroll (Sami Uusitalo), Shaman (Jaakko Lemmetty) and Veera Muhli who used to handle additional vocals on Unholy. 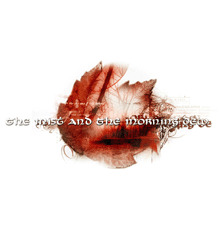 They describe their music as being folk based however more sounding similar to some Shape of Despair with their dream-like melody-lines created by the surronding effect of the female vocals, guitar melodies and a violin. The overall effect that this instrumentation creates is laid-back and trance-like.